We have many different types of crushers, screens, suction dredgers, pumps, loading shovels, diggers, bulldozers, rollers, milling cutters, and cranes. We also supply the associated technical services: from operational support and training, maintenance, and repairs to international logistics and the associated paperwork. 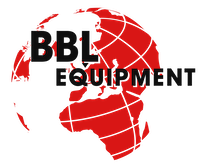 BBL Equipment BV has specialised in the delivery, assembly, and drawing of technical machines and equipment for mineral process technology, road construction, earth-moving, and mining for more than 45 years. Our expertise will allow you to use the right technology – used or new – for your process, wherever you may be in the world. 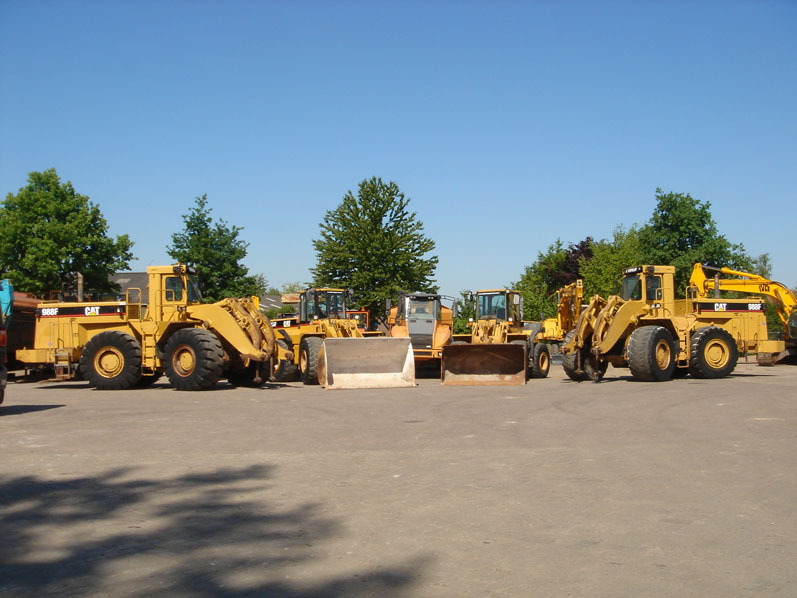 Whether you are looking for a complete equipment system including electricity and automation, an individual machine, a means of transport, or a part, we can supply all the technology necessary for digging, moving, reducing in size, sorting, and processing raw materials such as stone/freestone, gravel, clay, and ores. Our process generally begins with the dismantling of the used equipment. Our extensive knowledge, experience, and stocks allow us to breathe new life into high-quality parts in machines of high technical quality and custom-made equipment – all at a good price. Besides the sales of large machines and equipment, we also have a wide range of parts and components available from stock, both new and used. These include electrical components such as switches, soft starters, fuses, and complete switch boxes, and mechanical components such as batching conveyors, screen decks, transmissions, belt drive components, and levellers.